Selecting the riflescope that is perfect for you can be a challenge. Riflescopes are made for accuracy but there are different levels of comfort and features offered by different scopes. Even in higher price ranges some scopes may not suit you, since there are a lot of factors which come into play such as comfort and clarity. With the Leupold VX-1, most of these factors are taken care of right away, since every Leupold product is put through stringent testing situations. This Leupold VX-I Rifle Scope Review will outline the array of features that this riflescope offers. Sight image quality matters a lot when it comes to riflescopes. From range use to hunting, users insist on getting the best in scope image clarity that they can afford. The Leupold VX-1 Riflescope offers some of the best in class image clarity and even in low light conditions, imagery is bright and crisp. The contrast ratio is perfect and balanced too. The multicoat lens system enhances and clarifies the light rays received through the scope resulting in brighter and clearer images. The durability of rifle parts matters and a riflescope is no exception. Rifles go through a lot of rough situations and a good riflescope must be durable. Leupold’s riflescopes pass through very stringent quality tests for durability and factors such as being fogproof, waterproof and vibration resistant. Thus with the Leupold VX-1 you can be assured that your scope is of very high standards and thus reliable. 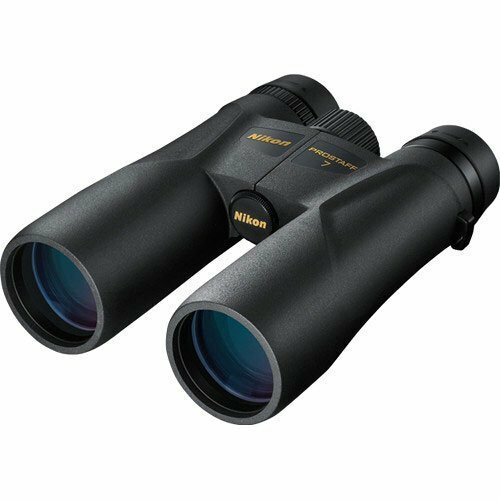 If you are not a hunter and use your gun for general range shooting and outdoor static target shooting, it is not necessary to invest in a high magnification scope which may cost a great deal of money. The VX-1 has a magnification of 3-9x and this is perfect for targets even 150 yards out. 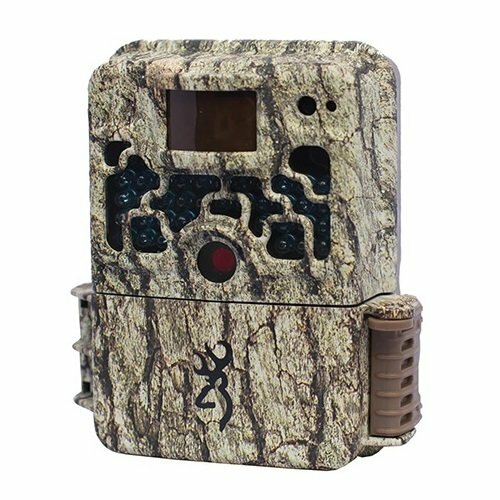 This gives you the flexibility of having a good scope with stability and yet a perfect amount of magnification for usage in gun ranges or shooting static targets some distance away. Comfort is an important factor when choosing the right riflescope. If you are not comfortable looking through a scope you won’t be able to perform well. The Leupold VX-1 excels in this department. While moving forward, backward or sideways, one can quickly lose a target, but that is not the case when looking through this scope’s eye relief. It has more room for allowing movements and thus is a pleasure to use. Most people tend to go for scopes that greatly surpass their needs. For people who are starting out or want something that is affordable yet high quality, The Leupold VX-1 is a smart choice. Not only is it affordable, but the device itself is packed with features and comes with a lifetime warranty which further ensures the quality of the product. Durable waterproof and weatherproof design features. Highly accurate lenses provide optimal advantage. Excellent brightness, clarity and contrast provided by multicoat lens technology. 1/4- MOA increments for micro friction windage, elevation adjustments. Some user reviews stated that the device would be better with MIL dots. Q) Is the scope’s tube 30 mm? A) No, the Leupold VX-1 has a 1 inch tube diameter, a standard in most riflescopes. Q) Is this riflescope compatible for AR-15 range use? A) This riflescope is perfect for range use, but for hunting the Leupold tactical scopes are a better choice. Q) What is the magnification of this scope? 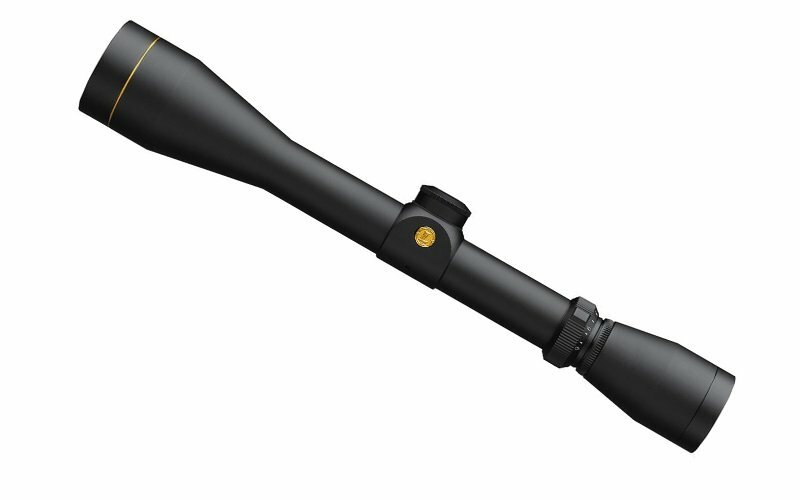 A) The magnification of this scope is 3-9x which is very suitable for acquiring targets at about 150 yards. This Leupold VX-1 Review shows you how capable this scope is. Buying the right rifle scope is not only important, but also may be one of the most challenging decisions to make. It takes some time to settle and calibrate your new scope and once that is done, the Leupold VX-1 is almost flawless in its operation. If you are thinking of upgrading your scope for use in ranges and target shootings, this is a great model for comfort, budget and of course, its attractive features. For a few other best riflescope reviews, read our Top Riflescope Review and Buying Guide.